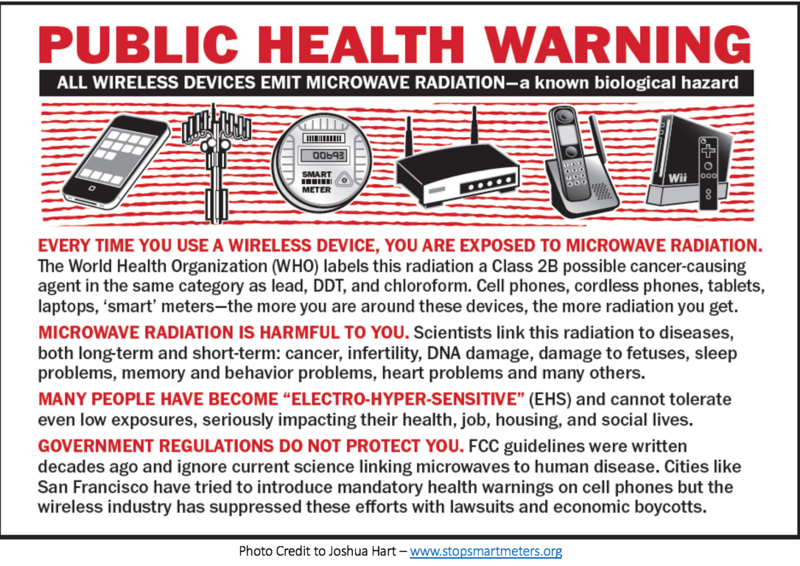 A few years later, 3,000 German doctors warned that the radiation from cell phones and cell towers was causingheadaches, anxiety, insomnia, attention deficit disorder, extreme fluctuations in blood pressure, heart rhythm disorders, Alzheimer’s disease, epilepsy, cancer, and heart attacks and strokes among an increasingly younger population. Over 20,000 US dollars has been spent on this Appeal to date, including website design and maintenance, data processing services, computer time, office supplies, paper, postage, international phone calls, professional translators for certain languages, a part-time assistant, and many other expenses. Until now this has been paid for entirely from sales of my book,The Invisible Rainbow: A History of Electricity and Life, which gives both the historical and scientific background of the present problem.